Operation Automotive was developed to assist Veterans in our community who may not be able to afford the initial costs of a vehicle, or the costs of repairing a vehicle they already own. 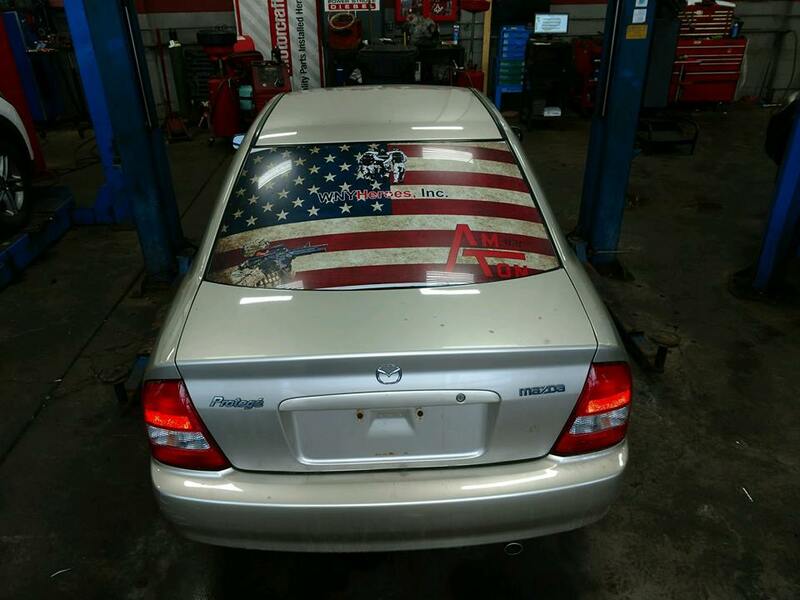 Vehicles are DONATED from the community, made road worthy, and given to a local veteran in need, after review of their application. We have partnered with three (3) automotive shops that will pick up the vehicle and check it out, perform tune ups, oil changes, inspection etc. We have also partnered with Corsi Body & Glass for any body work that might be needed, along with Dunn Tire, should the vehicles need new tires.